It’s no secret that grapefruits have a diuretic effect. For that reason, it’s popular in weight-loss diets. Recent studies showed the benefits that this fruit has for diabetes prevention and even for reducing the adverse effects of certain cancer medications, or oncological medications. Grapefruits offer us quite the list of nutrients and vitamins in addition to preventing diabetes. 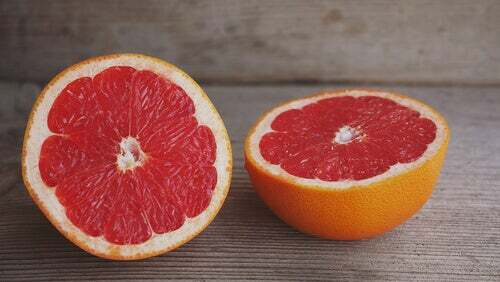 About 90% of the grapefruit is water, which can help us feel full. Because it has fewer calories than other citric fruits, grapefruits healthily influence insulin levels. Insulin is directly related to the accumulation of body fat. Besides a high water percentage, the grapefruit boasts vitamin C and folic acid, antioxidants and minerals such as potassium and magnesium. We can also find a good number of beneficial acids for our body in grapefruits. For example, citric acid, tartaric acid and malic acid are all present. 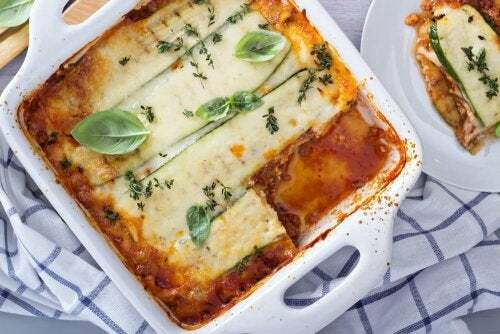 In order to get the maximum weight loss benefits that the grapefruit has to offer, it has to be a part of a diet that’s supervised by a medical professional. The diet should be diverse and balanced in addition to being tailored to the dieter. Grapefruits, or pomelos, help eliminate liquids but they don’t directly burn body fat. As such, even if grapefruits form a part of the diet, lacking exercise or other weight loss activities will be fruitless. 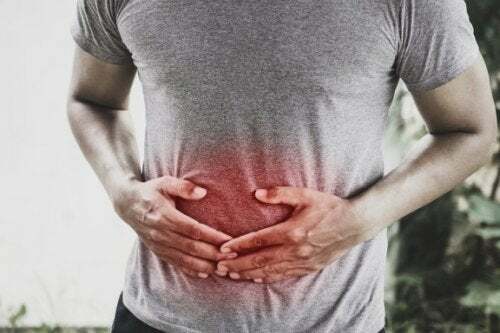 Researchers at the Hebrew University of Jerusalem (Israel) and the Massachusetts General Hospital (United States) have completed a study on the grapefruit. 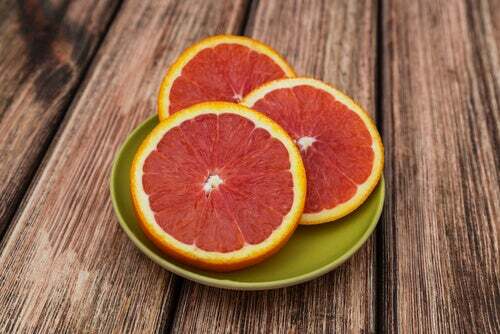 Their findings were that an antioxidant linked to the grapefruit’s bitter flavor increased insulin sensibility. The positive effect comes from a substance called naringenin, which is also present in other citric fruits. This substance can activate a protein set that aids the liver in decomposing fatty acids. Thus, diabetes patients can improve their situation with its consumption. The study analyzed the different effects on the blood glucose levels, especially in the type 2 diabetes patients. 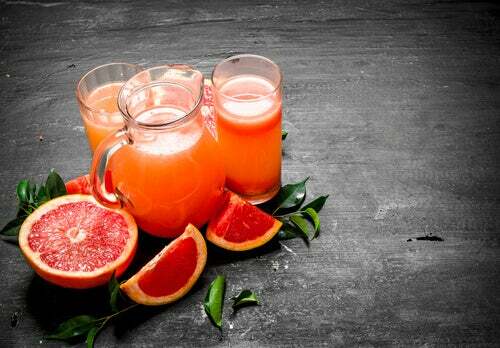 Grapefruit juice could share a similar effectiveness to that of metformin. This fruit is a powerful source of vitamin C, bioflavonoids and beta-carotene, allowing it to help prevent certain types of cancer. 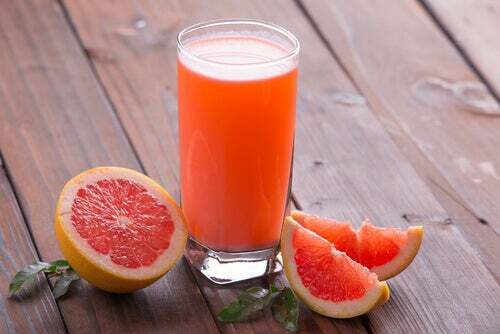 Grapefruit juice contains B and E vitamins. 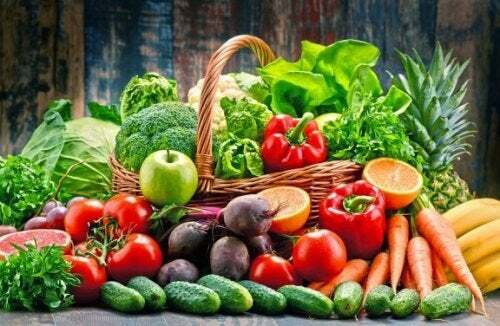 It has the power to help us prevent and avoid cardiovascular diseases. The fruit can improve blood circulation, strengthening the resistance of blood vessels and artery walls. For that reason, it helps with varicose veins. The fiber content found in grapefruits aid in digestion. In addition, it’s also good for strengthening our urinary system. Grapefruits combat cholesterol, high blood pressure and help prevent allergies and anemia. As previous mentioned, they’re not only very beneficial for diabetes patients, but also for those with hypoglycemia. As is the case with many other diseases, type 2 diabetes is easier to control before it further develops. Frequent causes of type 2 diabetes are genetics and obesity. It’s also more common in people older than 45. When a person receives a prediabetes diagnosis, it’s time to make some lifestyle changes. By doing so, the patient could prevent it from developing into type 2 diabetes. 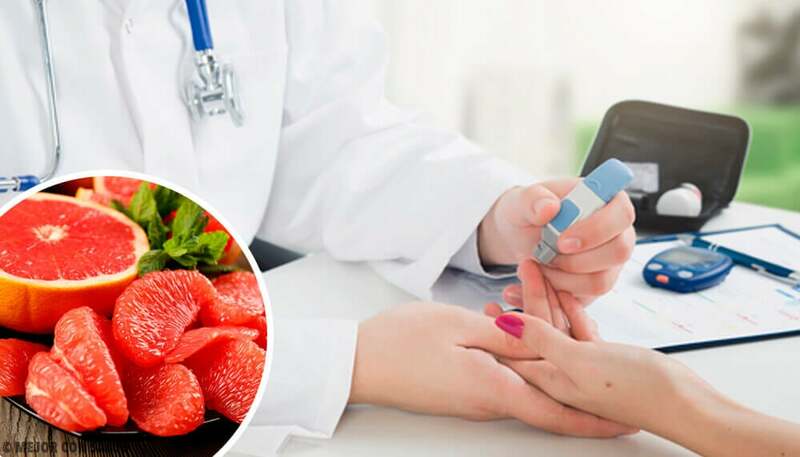 Prediabetes occurs when blood sugar levels are higher than normal without reaching the levels that define type 2 diabetes. When does that happen? Normally, it happens in people who show blood glucose levels between 140 and 199 mg/dl. 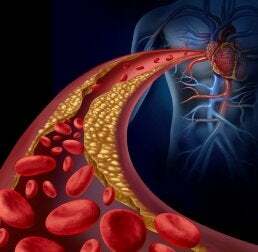 In the case of prediabetes, the damages could have already started in our body’s heart and arteries. However, in this stage, it’s still possible to prevent diabetes. Detoxifying the body is absolutely necessary. 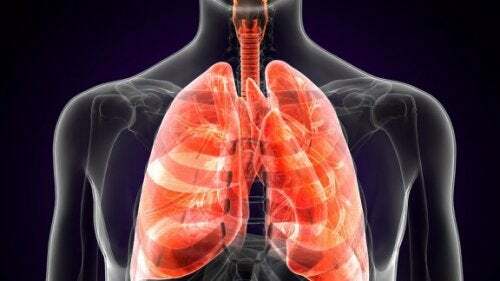 Another substance that we should be familiar with is naringenin. Narginenin influences how our body metabolizes medications. We can’t forget that more aggressive medications can harm our blood flow.